Alexander Anderson Real Estate Group announced recently the launching of Alexander Anderson Capital Group, a syndication arm aimed to sponsor, acquire and redevelop downtown areas alongside small and individual real estate investors. The capital group also announced the closing of two projects in Hackensack and Newark. 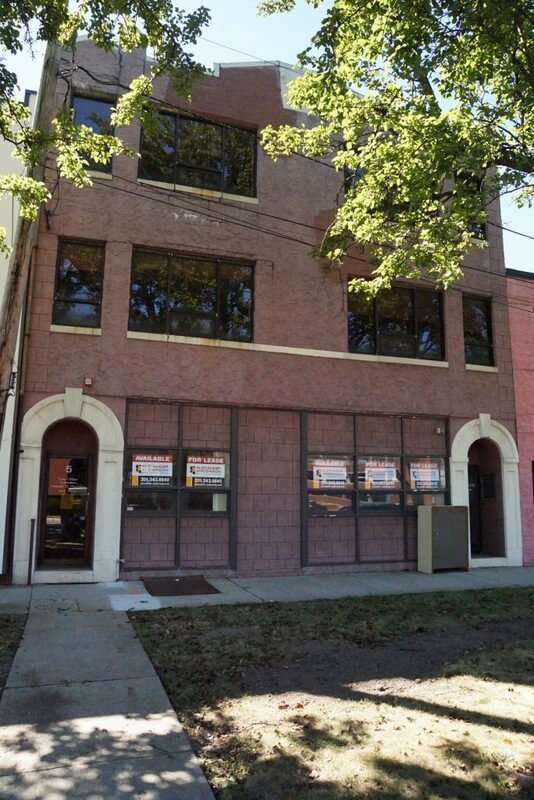 A 6,500-square-foot property in downtown Newark, located at 277 Halsey St., was part of a $300,000 transaction. The real estate group stated it aims to turn the vacant structure into loft-style office space. “Through Alexander Anderson Capital Group, we can bring the same out-of-the-box vision for redevelopment, extensive real estate investment expertise and management experience to the small investor, who might always have been interested in real estate but lacked the sufficient capital, knowledge or experience,” CEO Eric Anderson said in a news release. Alexander Anderson also closed a $395,000 transaction for a 3,600-square-foot building at 5 Atlantic St., Hackensack, next to the Hackensack Performing Arts Center. Alexander Anderson will aim to redevelop the building by adding a bistro on the ground floor and two 1,200-square-foot units, on the second and third floors.